Journey far north to Cairns and discover the rich Aboriginal culture nestled among its rainforests and coral reefs. On this tour, students will learn about the connection our ancestors shared with the land as they kayak along Bulgan Creek with an Aboriginal guide and later visit the Tjapukai Aboriginal Cultural Park. They’ll also get to explore stunning natural attractions including the Daintree Rainforest, Mossman Gorge and Green Island. Tjapukai Aboriginal Cultural Park Join the descendants of the world’s oldest living culture on the foothills of the Barron Gorge Rainforest, for a day full of fun interactive shows, activities and demonstrations. 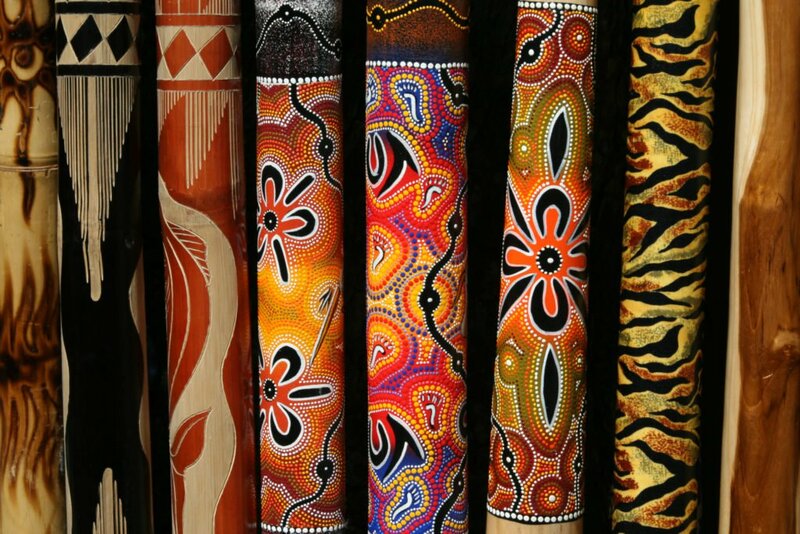 Learn how to play the didgeridoo, throw a boomerang, and capture our informative talks about bush medicines and hunting methods and even watch live dance performances. Sugarworld Water Park Enjoy a visit to the much loved attraction which has been a well-known icon within Cairns for more than 22 years, consisting of water slides, water rides and attractions. Tully Kayak Tour Kayak down the Bulgan Creek and learn firsthand what our Ancestors knew intimately about the natural creeks and rivers. Today you will be joined by your Aboriginal tour guide, who will take you down beautifully created creek tunnels, you will have a chance to dive in and say hello to some of the local freshwater fish who have made this natural eco-system their home. You will sense, feel, touch and connect to nature like you never have before. Millaa Millaa Falls Experience the magnificent waterfalls that are surrounded by lush rainforest located on the Waterfalls Circuit. You will also be able to enjoy the Zillie and Ellinjaa Falls. The Falls cascade is located perfectly to a pristine waterhole below where you can enjoy a refreshing swim in the cool fresh natural water. Thank you for your interest in our WorldStrides Cairns Cultural Tour Tour! Please tell us a little more about yourself so we can get you sent to the right place.